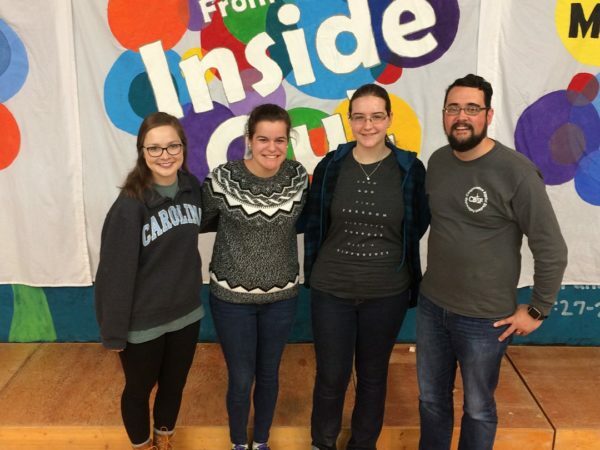 The Smith Campus Ministries Center, just across from the Elliott University Center in the heart of UNCG’s campus, is a nonprofit corporation maintained by four ministries for UNCG students and staff of all faiths. Whether you’re looking for a peaceful place between classes, want to join our faith studies and evening events or have an interest in service work, we welcome you here. We are a group of believers, doubters and curious souls learning together what it means to be followers in the way of Jesus. We practice spiritual disciplines, seek social justice, ask tough questions and pursue Biblical knowledge within an authentic community. 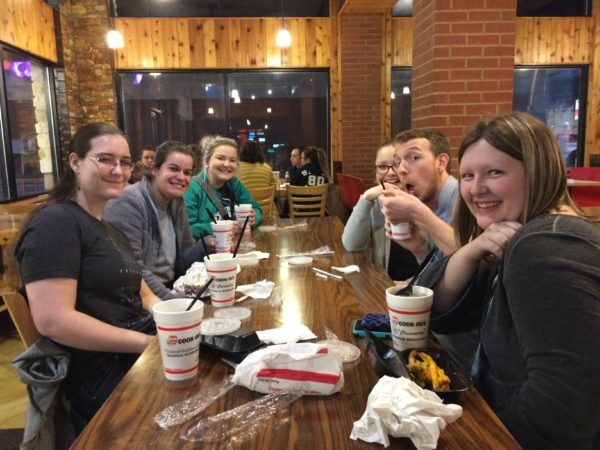 We are a Roman Catholic ministry dedicated to the students, staff, and faculty of UNC-Greensboro. Following the example of Jesus, we are called to welcome, worship, and witness. We strive to be an example to others of an inclusive faith community that celebrates the dignity of every person. Everyone is welcome. 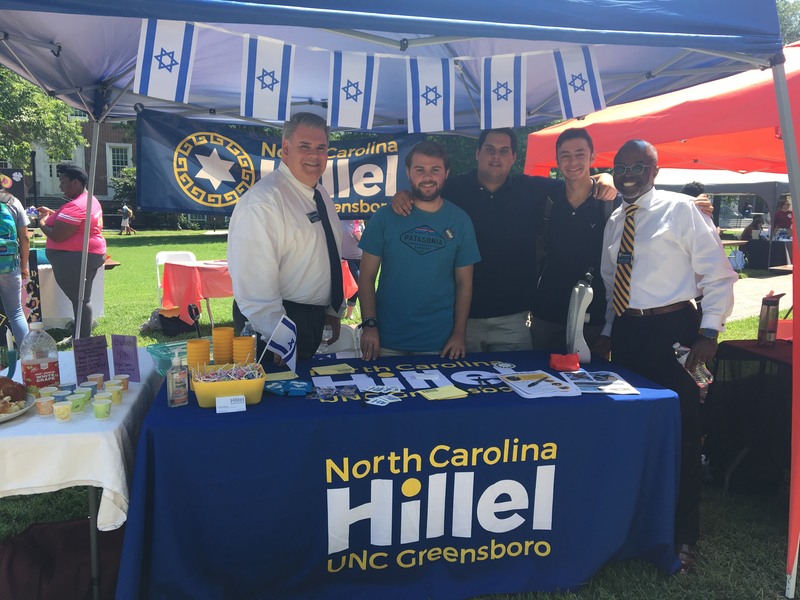 The mission of Hillel at UNCG is to enrich the lives of UNCG’s Jewish undergraduate and graduate students so that they may enrich the Jewish people and the world. Hillel seeks to provide students with meaningful Jewish experiences and foster within them an enduring connection to Jewish life. All are welcome to join Hillel for Shabbat and holiday celebrations, social action projects, Jewish learning, social events and more! Wesley-Luther is UNCG’s United Methodist and Lutheran campus community, open to students from various denominations and faith expressions. The ministry seeks to support and strengthen students from all walks of life as they grow in faith through regular opportunities for fellowship, Bible study, worship and service. 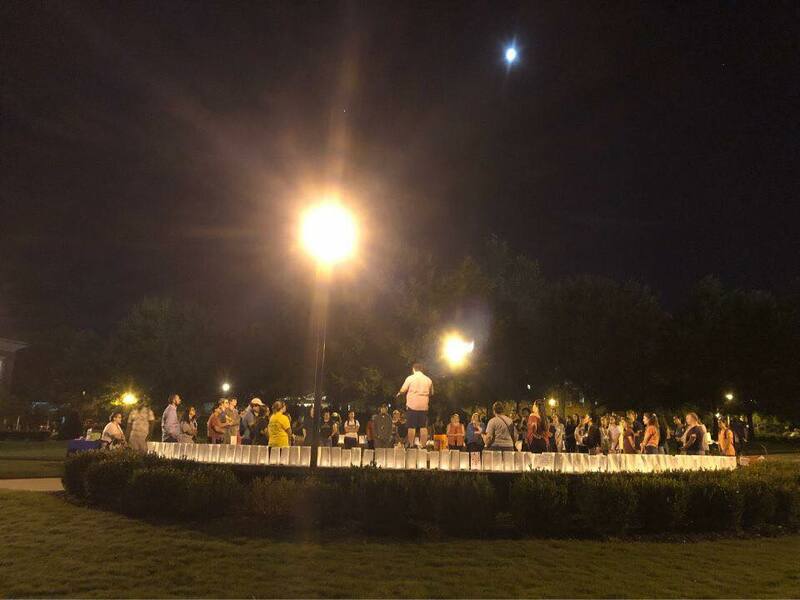 We-Lu is a full affirming fellowship welcoming students regardless of race, orientation, gender or creed, and proudly supports SAFEZone and the Reconciling Ministries Network. 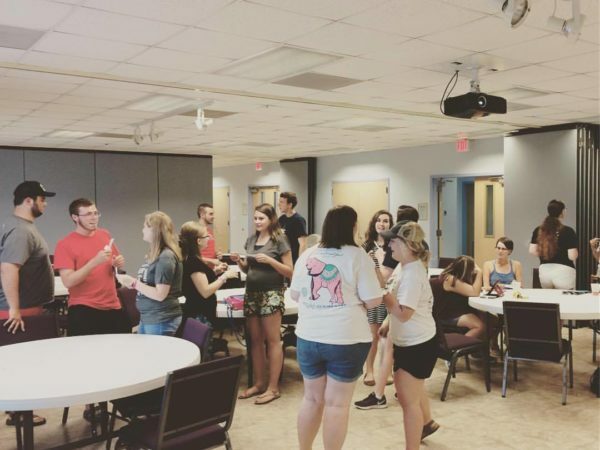 Weekly meetings include dinner, worship, scripture studies, fellowship, devotions, volunteering and worship. Retreats, outreach and recreation events are scheduled throughout the academic year. 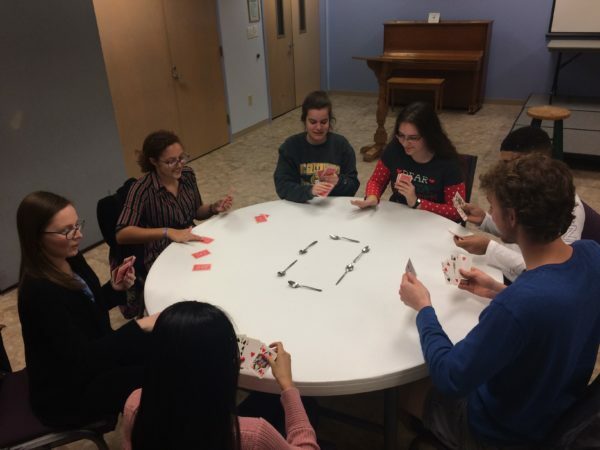 Wesley-Luther meets Sundays at 8pm for Communion Worship, Mondays for dinner and an activity starting at 7pm, and dozens of other times each week for other activities. The ministry also runs the Spartan Open Pantry.